Do Not Cut Dreadlocks or Shave Dreadlocks Off Anymore! Full lace wigs are a very fun and beautiful way to change your look in 5 mins. Deep wavy, Straight or Curly. 18 inches, 20 inches or 26 inches are available. Remove dreadlocks without cutting hair can be done with best dreadlock removal products. We offer good dreadlock removal price, and the dreadlock removal cream. Let this service be your first choice to save your hair. 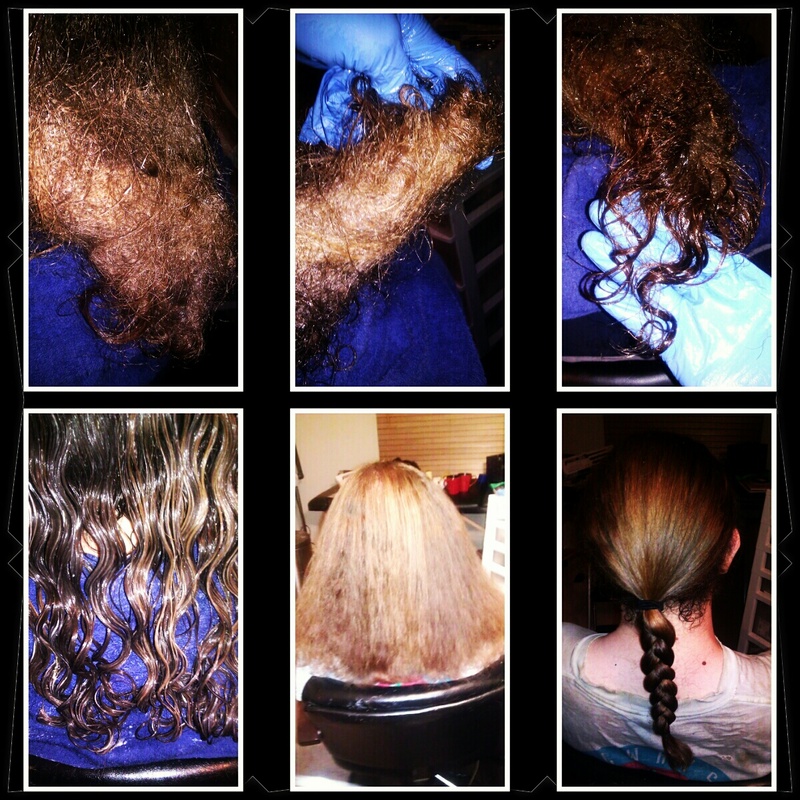 We offer products/services for very matted tangled hair. The TD Super Detangler product can save your hair. We do not use conditioners or glycerin sprays to detangle very matted tangle hair. It makes the hair worse. We only use the Take Down Remover Cream to safely remove and detangle your hair. Hair Product Distributors Wanted for Super Detangler Product. Remove hair extensions, braids or dreadlocks easy. Detangle hair fast and easy. This product is for detangling very matted tangled hair. Do not cut your hair.....Do Not Cut Dreadlocks Anymore! We tell prospective customers more about our hair salon services and company and the other haur services we offer here. This image with detangling hair is more fitting to describe our business. Removing dreadlocks is needed with using a dreadlock removal cream for tangled matted hair detanglers, detangling spray and dreadlock shampoo. 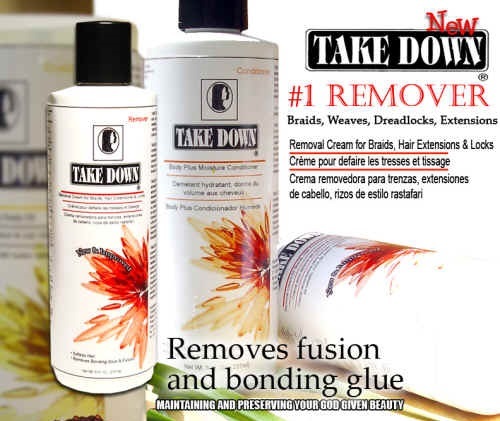 It may not be the best detangler for dread extensions, but the Take Down Remover cream can be used for it as well as for a natural hair detangler for the dreadlock products category. As a prospective customer we look forward to having you request a quote or perusing our product catalog.